Awesome. Great space for my family. Hosts were very accommodating and nice. Jan and Adrian Mayer (English ex-pats) have beautifully maintained their beach-side apartments and town-houses to the highest standards. Immaculately clean. Daily maid service, fully equipped kitchen, lots of space and delightfully furnished. We've just done a mini-break for 4 days, in Praia Da Luz and have enjoyed the BEST food, weather and hospitality you could wish for. Local supermarket called Barista does free delivery to the apartment. Superb beachfront restaurant called Parasio, served delicious and generous portions of fresh fish dishes and crisp plentiful salads. The best coffee shop on the beachfront has to be the Endless Summer Cafe. Fantastic service, delicious Delta coffee and the best Portuguese tarts we've ever tasted. Definitely not to be missed! 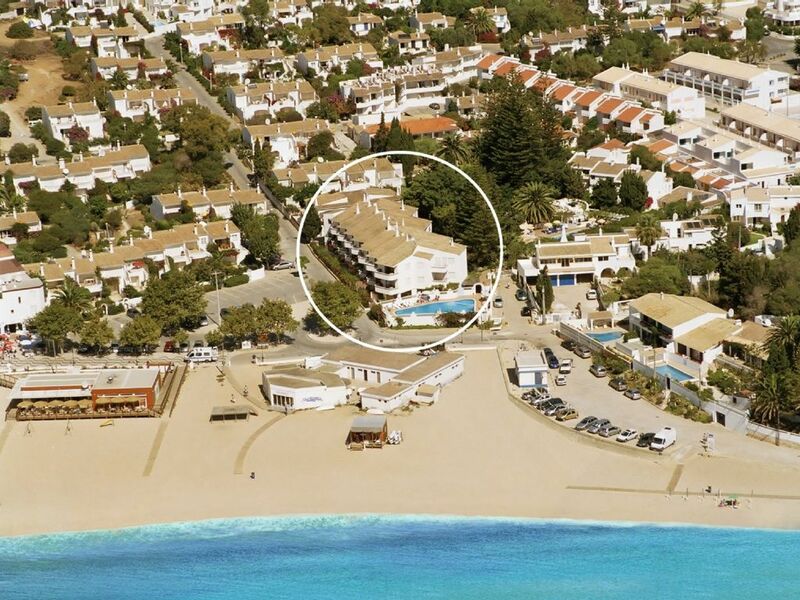 The apartments are literally a one minute walk from the Beautiful, white sandy beach, with azure blue sea. Which has lots of warm paddling shallows in the sand, perfect for toddlers. Would highly recommend a trip to this lovely little town in The Algarve. The locals were fabulous - so friendly, helpful and accommodating. Lovely friendly place. These apartments are in an excellent location, right in front of the beach, and at the end of Luz promenade with bars, restaurants and shops all close by. We stayed in one of the 4 bed townhouses. It was spacious, clean and well equipped, with a huge balcony. It felt more like staying in someone’s home than a holiday rental. There is a great little pool bar on site that serves drinks and snacks all day. Lovely girls behind the bar, friendly personal service. The whole apartment area is very clean and well maintained with flowers and plants. Wonderful communication from Jan and Adrian before our arrival, and they are on site if you need help booking a trip or advice about the area. All in all, a wonderful stay, many thanks! Excellent location, friendly staff, clean and spacious accommodations. We loved our stay here! Adrian and Jan were very friendly and professional from the start and we were extremely impressed with the cleanliness of the whole property. The location is great, just steps from the beach and restaurants. We can't wait to come back as this was the best part of our 3 week family vacation!